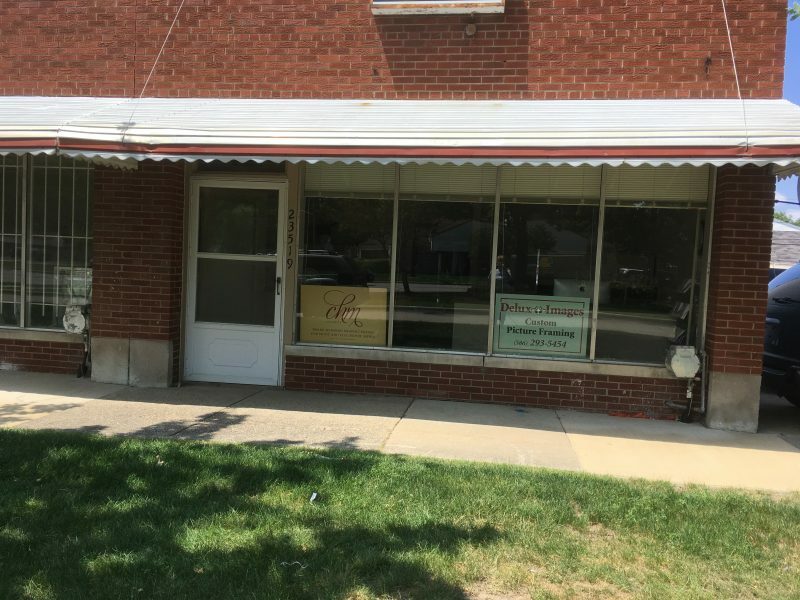 Delux Images opened it’s doors in 1985 on Harper Avenue in Saint Clair Shores, Michigan as a one-hour photo processing business. Custom picture framing services were added in 1987. At that time our custom mats were cut with a Fletcher 2000 straight line mat cutter. In 2000, the photo processing services were eliminated so we could focus on custom picture framing. In order to offer precision custom mats we purchased a state-of-the-art Valiani CMC computerized mat cutter in 2011. Delux Images studio is located in the back of CHM Graphics office at 23519 Little Mack, Saint Clair Shores, Michigan 48080. We are North of Nine Mile Road across from the Saint Clair Shores Town Hall Clock where Little Mack merges into Harper Avenue. L. John Jacob, the owner of Delux Images, will assist you in choosing mats and your frame moulding from our extensive selection. No job is too big, too small or too complicated. We take great pride in offering a realistically priced quality service to you. Allow Delux Images to preserve and enhance your keepsake or art. When you visit Delux Images studio, you will see the quality of our framing services and our years of experience. We promise that we will meet or exceed your expectations. See you soon!